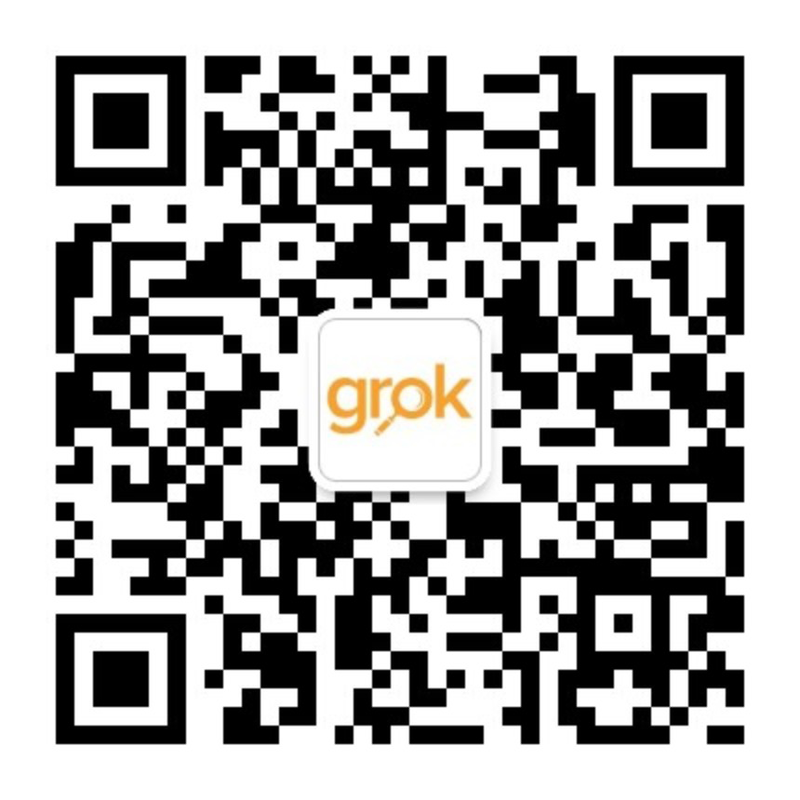 Grok is my first employer after I graduated from university. Office administration and research project assistant in Grok, then I became a full-time researcher. Education is an eternal theme for human beings, and international education opens more possibilities for students around the globe, with rich education resources, and different student experiences. I got to know many tools to improve work efficiency, in areas such as project management and time management. 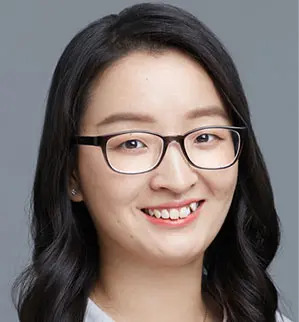 I have helped lots of clients on setting their strategy in China and other markets, but the outcomes are not always that apparent to see in short term. One exception is that as part of the research project, we helped a school client to successfully establish sister school relationships with two Chinese schools. Why is it important for institutions to have an on the ground presence in China and SE Asia? International education is not only about students getting access to institutions’ educational resources. Institutions also need to learn about their prospective students and adapt to the changes of their needs. Having a presence in those key student origin regions will enable institutions to stay abreast of the developments and changes of these markets. And the Mountains Echoed by Khaled Hosseini, together with another two books that he wrote A Thousand Splendid Suns and The Kite Runner. Ireland. I like smaller countries, with peaceful and beautiful scenery. I enjoyed Biology at high school, as getting to know the science behind lives, animals, flowers, plants is amazing.